I have a Farley Tabletop Proofing press and am looking for a replacement roller for it as the press has long since lost its one. Does anyone know where I could get a roller or of anyone that can make one? 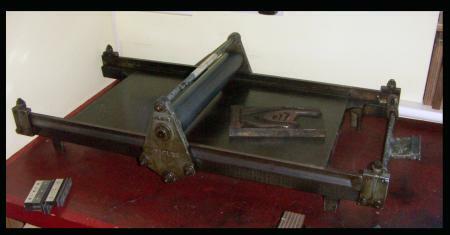 I have attached a photo of a press like the one I have.